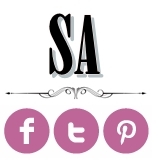 Ohlala its such a fabulous weekend when we found out a grand Monaco wedding coming to town! 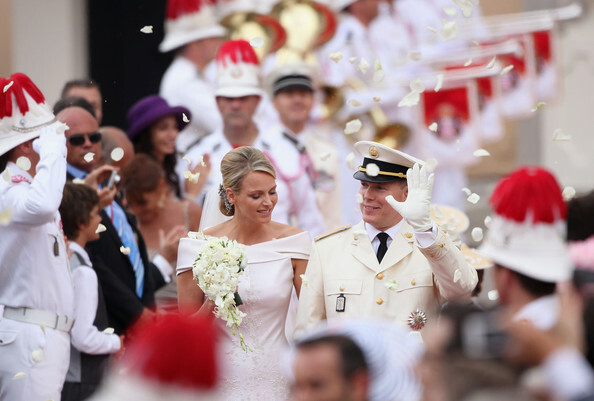 So when Charlene Wittstock marries Prince Albert of Monaco this weekend, she will assume the title once held by Grace Kelly: Her Serene Highness The Princess of Monaco. 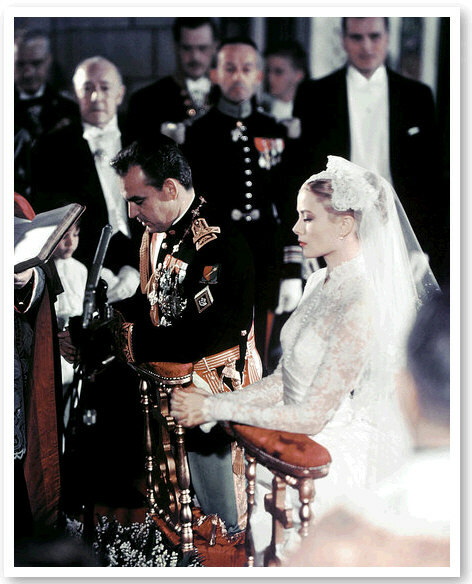 The small city state on the Cote d'Azur is pulling out all the stops for the three-day Monaco royal-wedding event that begins on Thursday, especially since this is the first time a sovereign has married since Albert's parents, Prince Rainier and Grace Kelly, wed in April 1956. At the young age of 26, American actress and Oscar winner Grace Kelly retired from acting to move to Monaco and become a princess. 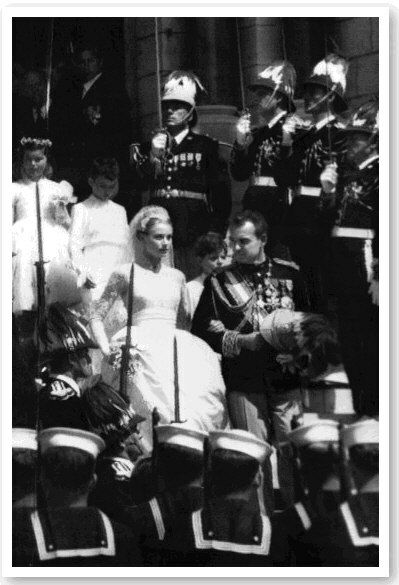 She had met Prince Rainier, the sovereign of Monaco, in April 1955 while at the Cannes Film Festival. A year later they were married in an event broadcast across Europe, after the prince had traveled to America to meet with Grace and her family. He proposed after only three days, and her family had to present him with a $2 million dowry — a lot of money back then! On her way to become a princess, Grace left New York harbor with her family, bridesmaids, and poodle for the eight-day journey to Monaco. When she arrived, 20,000 people greeted her as she made her way to the palace. 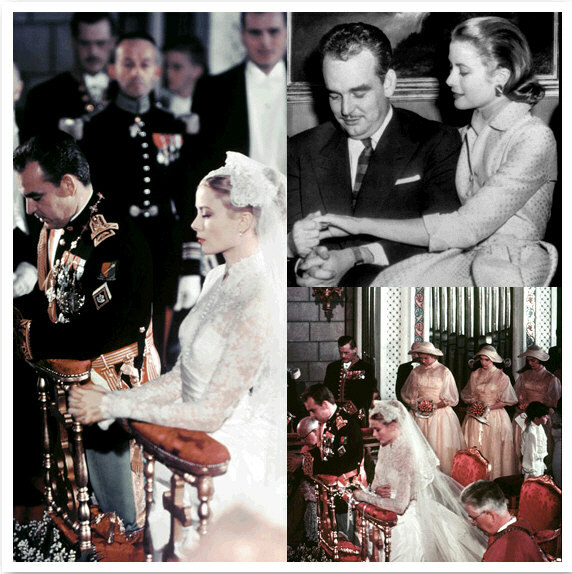 Grace Kelly became the Princess of Monaco following a civil and religious ceremony. 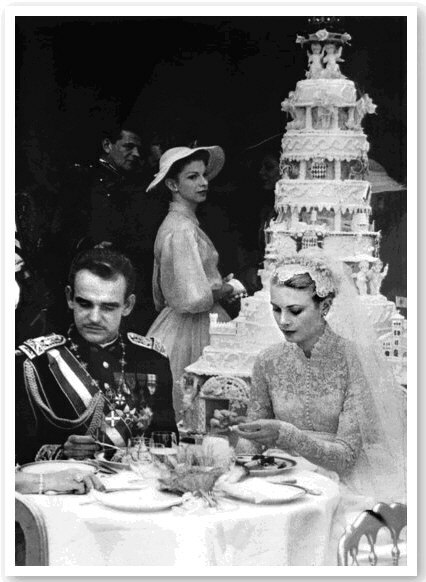 Princess Grace's wedding gown, created by an MGM costume designer, was so iconic that it clearly influenced Kate Middleton's wedding dress on her big day. 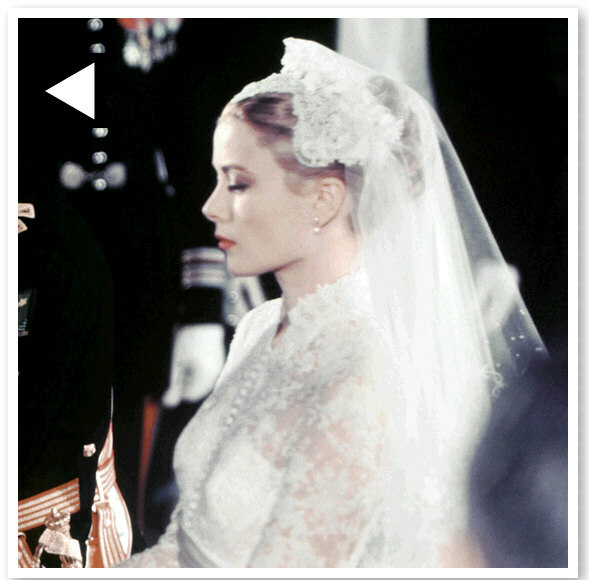 In anticipation of this weekend's wedding, take a look back at everything from Grace Kelly's engagement, arrival in Monaco, and gorgeous wedding now.